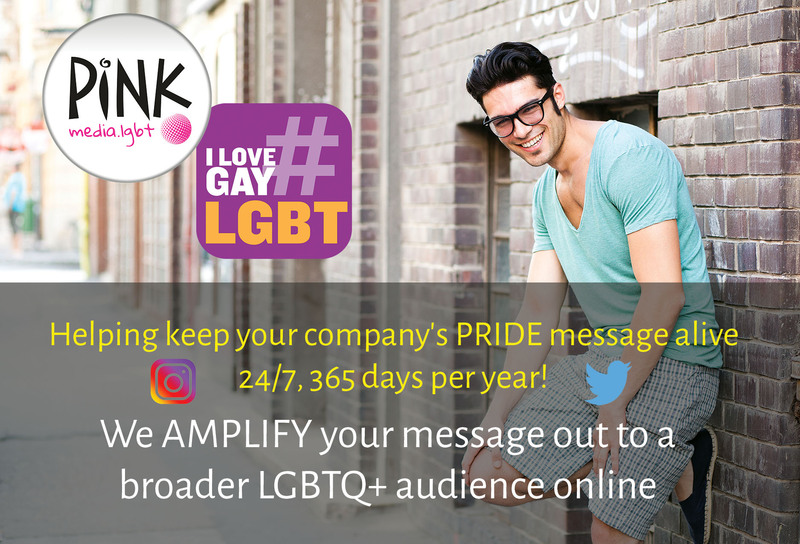 Let us help you get your Ireland message out to the LGBTQ community online. We wanted to take this time to welcome and introduce you to @ILoveGayIreland, and our relevant hashtags including #ILoveGay and #GayIreland. 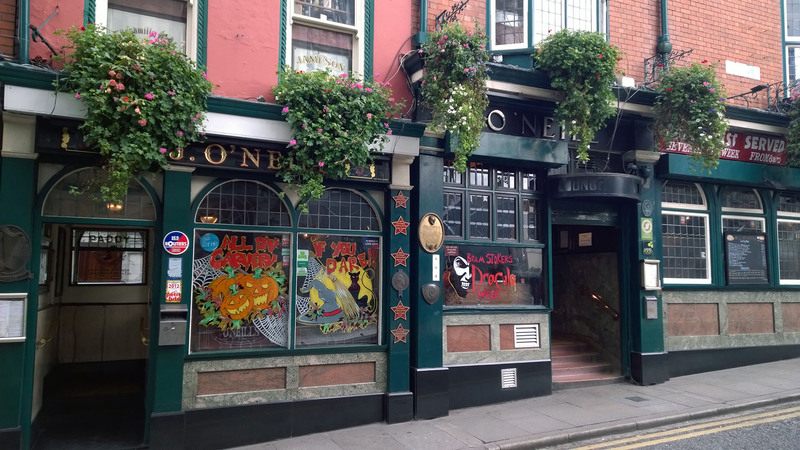 The concept behind this is simple... @ILoveGayIreland is part of the #ILoveGay network of over 200+ profiles on Twitter, each focused on their own unique niche community, such as @ILoveGayLA, @ILoveGayPS, @ILoveGayTheatre, etc. 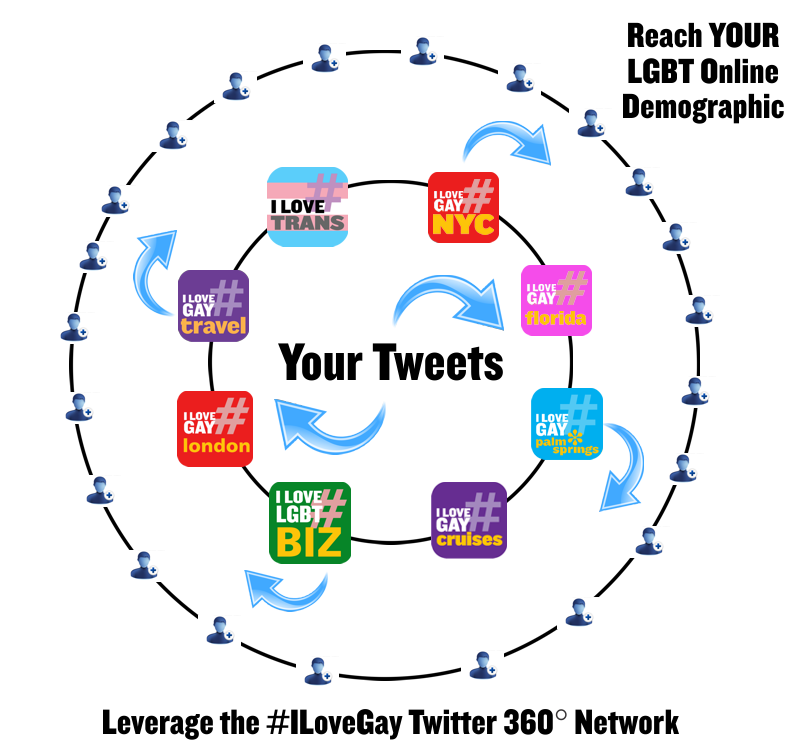 Together, they reach over several hundred thousand followers, and thus when we post or ReTweet content that is specific to say "LGBTQ theatre in Palm Springs", we're tapping into the communities of @ILoveGayPS and @ILoveGayTheatre, as well as the friends and followers of those profiles, which include the #ILoveGay Network. 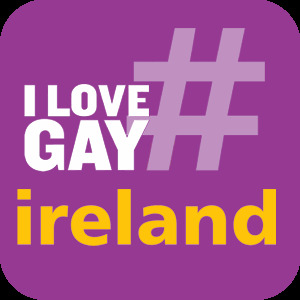 To get started, simply include @ILoveGayIreland and/or use hashtag #ILoveGay in your posts, and both our team and Twitter's algorithm will take it from there!